As I return to work with Gio my guide dog training diary becomes a working diary. I intend to keep it up sporadically, but it may not quite be to the same intensity and quality of previous entries. 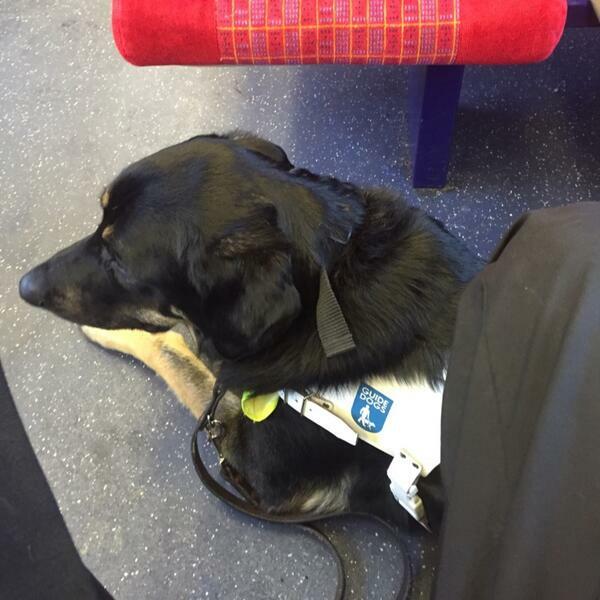 VipAdvisor: That moment when... Jo public wilfully misbehaves around your guide dog; Or is a blind curious space invader!